Either if you live in Guangzhou and want to study Chinese or you’re thinking about moving to Guangzhou to study Chinese, this article will help you before making a decision. This article’s goal is to introduce the best public and private educational establishments for studying Chinese in Guangzhou. In addition, we will go over the pros and cons of studying Chinese in Guangzhou. If you’re interested in a more general overview of studying Chinese in China, you can read this article. Guangzhou is one of the main economic drivers of the country: For students for whom studying Chinese is only the first step towards future jobs or businesses, without a doubt, Guangzhou is a place to keep in mind. Guangzhou was one of the first Chinese cities to open up to global trade, and it currently still has a significant volume of import and export businesses. If you’re interested in working in international trade, Guangzhou offers countless opportunities. 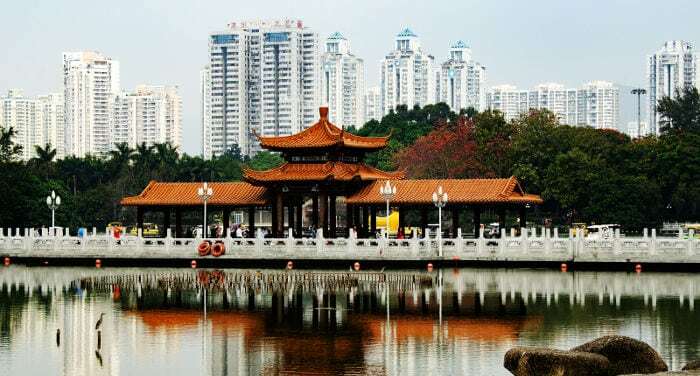 International city: Guangzhou has a significant community of ex-pats. In addition, it’s a city that has always had strong ties with the West. Because of that, living in Guangzhou can be quite easy for a Westerner, as you will find many of the services that you’re used to. Relatively pleasant climate: Without a doubt, Guangzhou has a climate that’s a bit more pleasant than cities more to the north. Even so, in terms of climate, cities in the west such as Kunming are much more pleasant. Even though winters tend to be quite mild and pleasant, summers can be asphyxiating and very rainy. 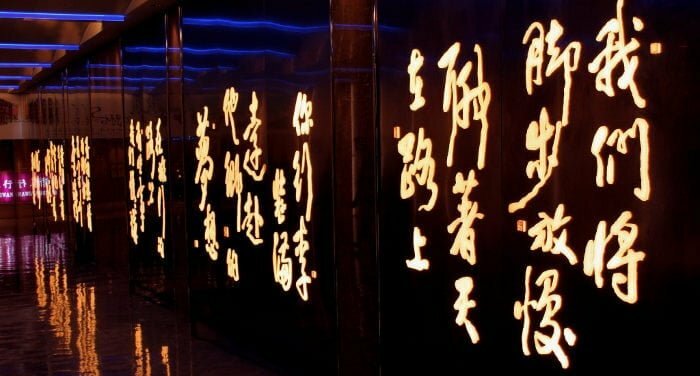 Mandarin is not widely used in Guangzhou: If your only goal is to learn Mandarin, Guangzhou is most likely one of the worst places to go. In Guangzhou, almost everybody speaks Cantonese and is proud of doing so. In addition, when the local population does speak Mandarin, they tend to have a strong accent that can be hard to understand for a non-native speaker. Obviously, if you want to learn Cantonese, it’s one of the best places to go and you’ll win the respect of lots of people. High cost of living: Guangzhou is without a doubt one of the most expensive cities in China for living. If you’re learning Chinese on a tight budget, you might be better off looking for other destinations. In China, there are second and third tier cities that are a lot cheaper, with strong growth and which offer equivalent or even better job opportunities than Guangzhou. Immersion is difficult: One of the main reasons to study Chinese in China is immersion in the language, and in Guangzhou, it’s difficult to obtain this. In the city, lots of people speak English, without mentioning the abundant foreign population, which makes it too easy to live in the city without speaking a single word of Chinese. Cantonese isn’t really isn’t much help for this linguistic immersion either. We are currently analyzing the offering of Chinese classes in the city of Guangzhou to recommend a few private establishments. If you have a suggestion for a school, please leave us a comment in the comments section below. 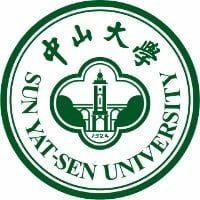 Sun Yat-sen University is considered the best university in southern China. It’s among the top ten universities in the country and tends to appear quite high in global rankings. The university was founded in 1924 by Sun Yat-sen and currently has more than 50,000 students, more than 3,000 of which are foreigners. 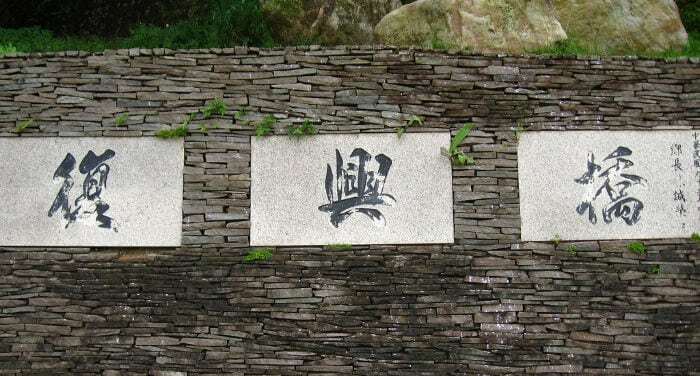 Sun Yat-sen University has a Chinese language and culture center at its School of Foreign Languages, where it offers Chinese classes to foreign students. The classes that it offers last for one semester (seventeen weeks) and all levels are available, from beginner to the most advanced. You can apply for classes online. The School of Foreign Languages is located at its campus in the Haizhu district. Given the prestige of this university, studying here is always a good option despite the fact that the campus is a little far away from downtown. 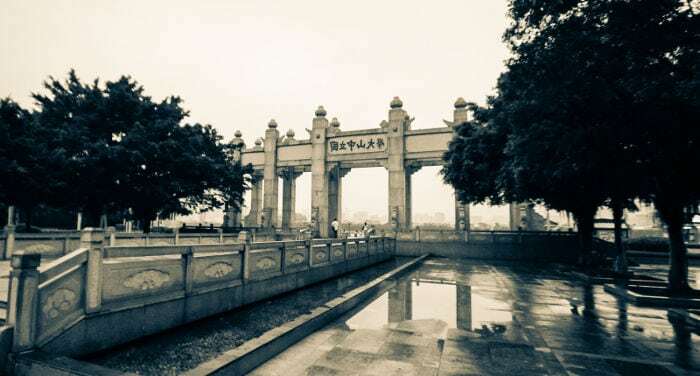 Jinan University was founded in 1906 and is one of the oldest universities in China and one of the most prestigious universities in the city. It has more than 50,000 students, almost 14,000 of which aren’t from mainland China. 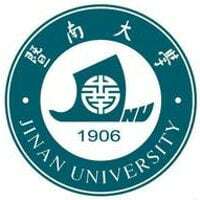 Jinan University was the first university in China to accept foreign students and is currently the university with the highest percentage of foreign students. Jinan University’s School of Chinese Language and Culture is responsible for training future Chinese teachers and also teaches language courses to non-native speakers. 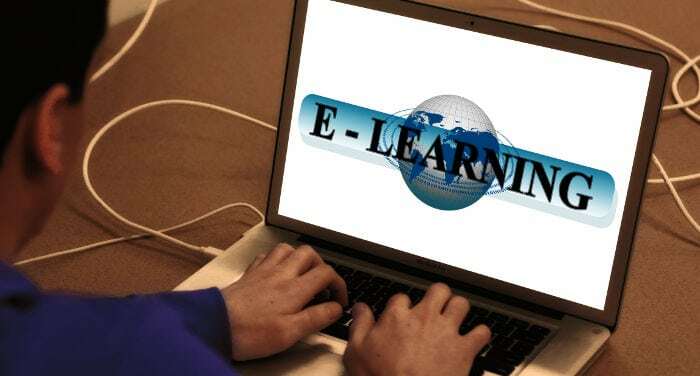 The school offers a broad range of semester courses: regular courses for all levels, business Chinese courses, preparation for HSK exams, Cantonese courses, and two courses the contents of which aren’t very clear (Crash Chinese Course, Spare-time Chinese Language Class). Registration for these classes tends to open between October and January for the first semester, and between April and June for the second semester. In addition to semester courses, the university also offers short-term courses that you can register for during the whole year (although groups are only opened up if there are at least ten students). One of the main advantages of studying at this university is that it’s more or less located downtown in the Tianhe district. In addition to its location, the university is prestigious and very international, which makes it a good option for studying Chinese quite comfortably. 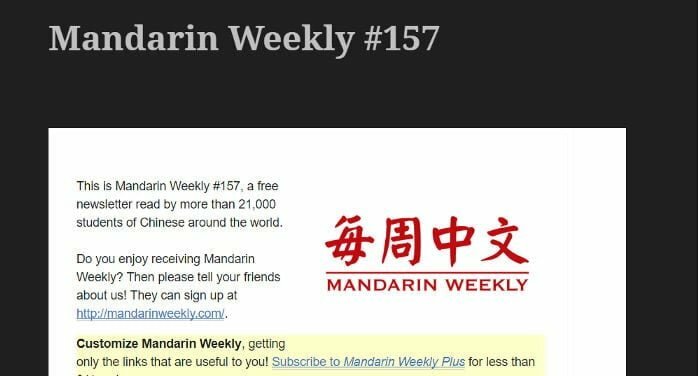 This article is intended for people that live in Shenzhen or are thinking about moving there and want to study Chinese. We will analyze the best public and private schools for studying Chinese in the city. Plus, we will go over the pros and cons of studying Chinese in Shenzhen. 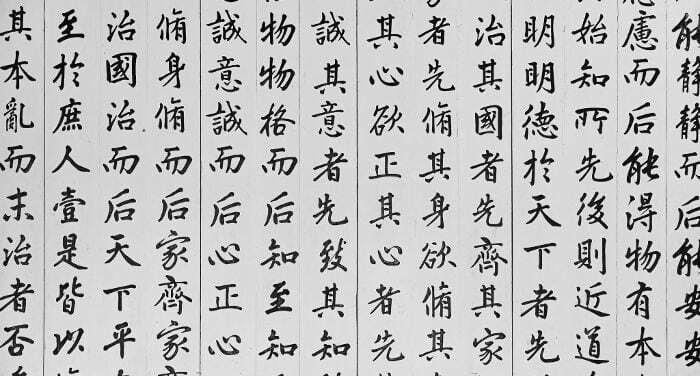 If you want a more general overview of studying Chinese in China, I recommend that you read this article first. New York is probably one of the best places to study Chinese outside of China, as it has a large number of establishments that teach the language as well as an abundant Chinese community with a high level of education. In this article, we are going to analyze where to study Chinese in New York and what to keep in mind when doing so. 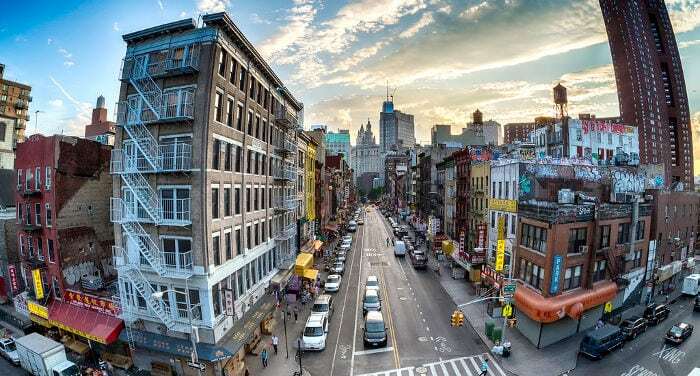 New York is considered the city with the largest number of residents of Chinese origin outside of China, with more than 800,000 people, and contains at least 6 “Chinatowns.” Its Chinese communities are very diverse. While historically, they mainly came from the rural areas of Fujian and Zhejian, with a limited knowledge of Mandarin, over the past years, many Chinese people from different areas with high levels of education have established themselves in the city. 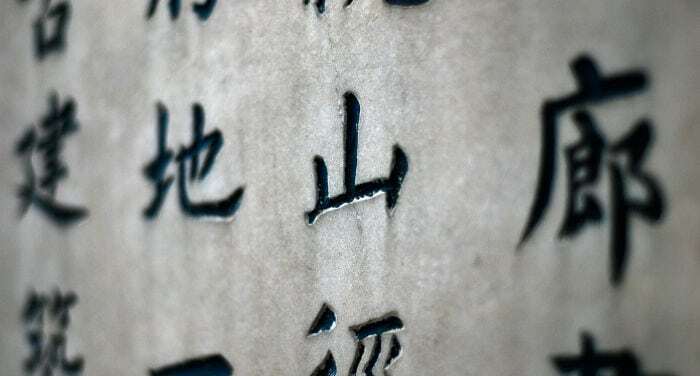 In this article we’ll see special constructions, peculiar to the Chinese language that will make your expressions in Chinese more elegant. 如 (rú) “to be equal to, like a” is used more in the formal written form than in the spoken language. The comparison is created when it’s mainly used metaphorically. Tā rú huā yị̄yàng piàoliang. Tā rú yuèliang yị̄yàng míngliàng. Memphis has a relatively small Chinese community compared with other cities in the country, consisting of less than 2,000 people. In addition, many of the Chinese residents in the city are native speakers of dialects other than Mandarin. Finding good native Mandarin teachers is therefore quite difficult. Nonetheless, over the past years, the University of Memphis has managed to attract a considerable number of Chinese people who are native speakers of Mandarin and who are highly-educated. The CIUM is a collaboration between the University of Memphis and the China National Office for Teaching Chinese as a Foreign Language (Hanban), an institution that is a body of the Ministry of Education of the People’s Republic of China, in the goal of creating the first Confucius Institute in Tennessee. The CIUM’s goal is to promote Chinese culture and it is responsible for the degree program in Asian Studies and International Trade. In addition, it is responsible for Chinese programs at multiple public and private schools in the area, such as Barbara K. Lipman School, The Campus School, St. Mary’s Episcopal School, Lausanne Collegiate School, Hutchison School and The Bodine School. The Chinese Academy of Memphis is a non-profit organization responsible for promoting Chinese language and culture in the city. 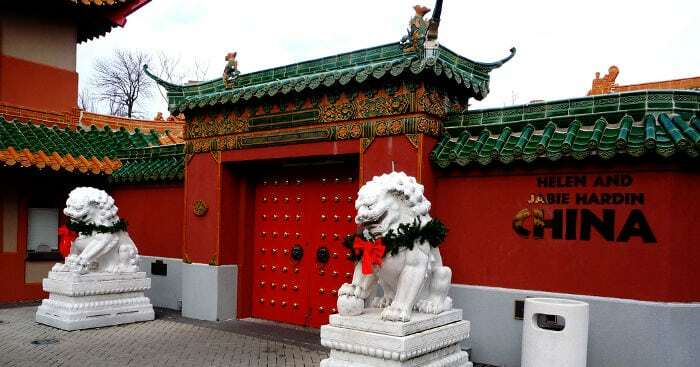 The Chinese Academy of Memphis collaborates with multiple educational centers in the city, such as White Station High School, Cordova High School and Rhodes College. Memphis Chinese School is a private school specialized in teaching Chinese language and culture to children. The school offers lessons on Sundays, mainly for children that are native speakers of Chinese, but it also offers classes for non-native speakers. Without a doubt, the previous list is missing other schools that also offer quality classes. 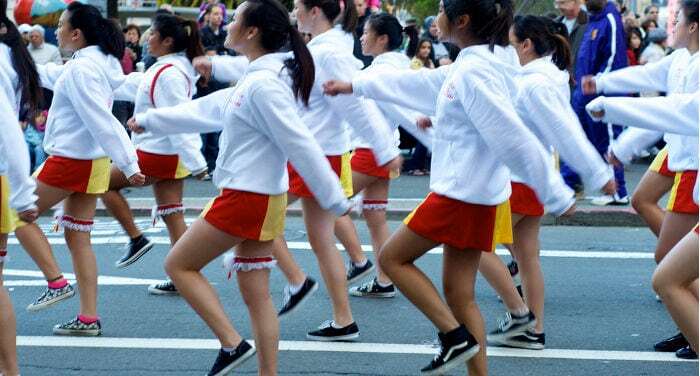 Nonetheless, before signing up for Chinese lessons in Memphis, you should consider some of the aspects that can have a clear effect on the quality of courses. The majority of educational establishments are incapable of evaluating the quality of Chinese teachers. 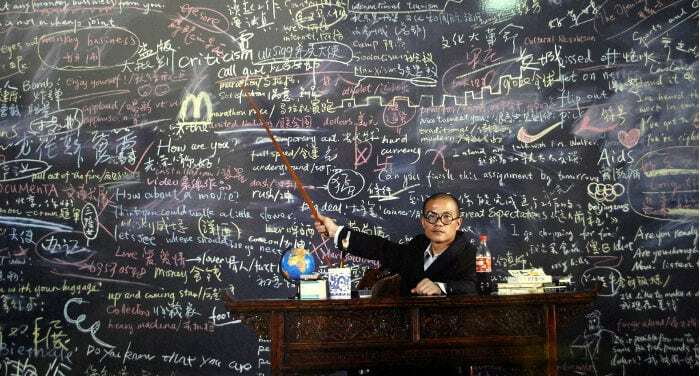 Finding good Chinese teachers in Memphis can be very difficult. The majority of Chinese people living abroad are from rural areas in the country’s southeast, where people speak dialects that are very different from standard Mandarin, such as the provinces of Fujian and Zhejiang. Being Chinese doesn’t mean that someone is a native speaker of Mandarin, and even less so that they know how to teach. Because of this, I recommend that before signing up for classes, you ask yourself: who chooses the teachers? Chinese is very different from Western languages, which means that you can’t use the same system as for other languages. Many schools use study programs based on the programs that have worked for other languages, and this is a huge mistake, especially when combined with teachers that have little experience teaching. Lots of people think that Chinese people are happy to work hard for little money. However, Chinese people from large cities that are highly-educated will not be happy with just any salary. Before choosing a cheap course with only a few students, you should ask yourself how much money they could be paying the teacher. If the wages have to be really low for the school to be able to turn a profit, don’t expect the teacher to make much of an effort to offer quality classes. The complement of company indicates the person or inanimate being with which one finds in a specific circumstance or with whom one does or undergoes an action. 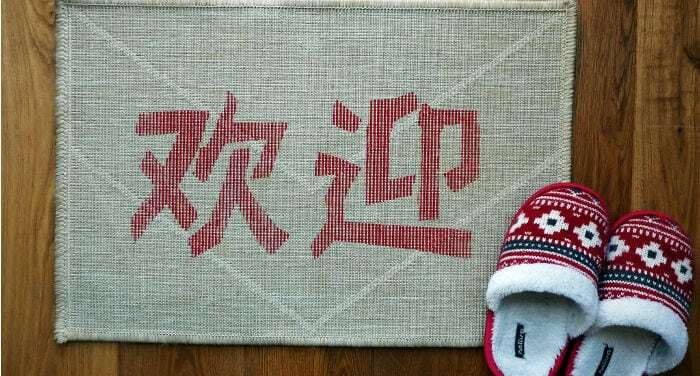 The complement of company is introduced by the prepositions 跟 (gēn) “with”, 和 (hé) “and/ together with”. 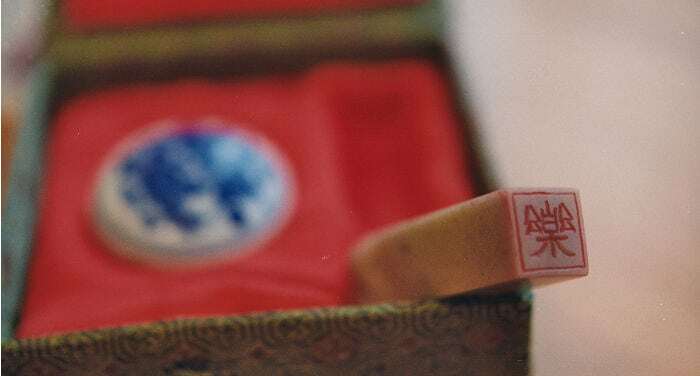 Wǒ bù gēn tā shuō le. Wǒ bù hé tā shuō le. Wǒ bù gēn/hé tā shuō. I don’t speak with him. 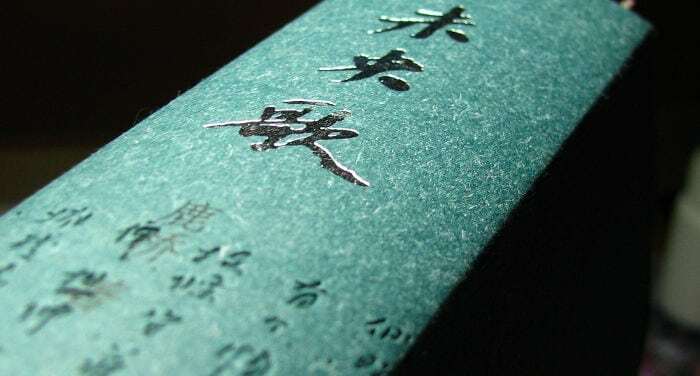 The topic-comment structure is perhaps one of the most difficult peculiarities of the Chinese language to master for those who aren’t Chinese. In short, the Chinese phrase can also be structured according to a sequence that is conventionally called “topic-comment”. The topic, located at the initial position of the phrase, is a name or defined noun syntagm that can be named before; the comment is the statement that follows which says something about the topic. The comment, usually, follows the syntactic order SVO, where S is for subject, V is for verb and O is for object. What divides the topic from the comment? 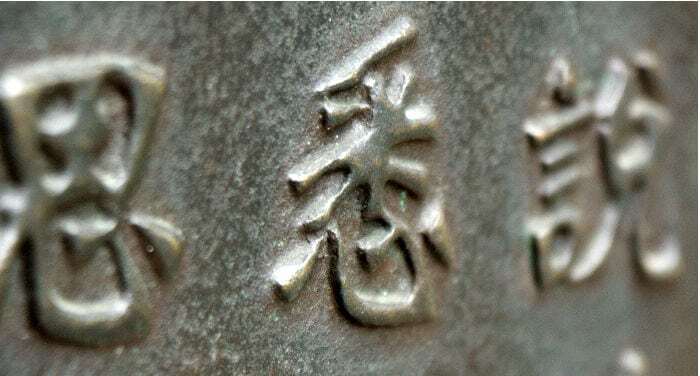 Usually in the written form of the language, there’s a comma inserted between the topic and comment for a pause; but in the spoken language we can find (though it isn’t obligatory) one of these modal particles: 啊 (a); 呢 (ne); 吧 (ba). 可是 (kěshì) “but, nevertheless”，可 (kě) “but, yet”，不过 (buguò) “but, however”，但是 (dànshì) “but, nevertheless”，但 (dàn) “but, yet”，不然 (bùrán) “otherwise”，要不然 (yàoburán) “else”，否则 (fǒuzé) “otherwise”. Tā xiǎng chī pīsà, dànshì yào jiǎnféi. He wanted to eat pizza but he has to lose weight. Kuài qǐchuáng ba, fǒuzé nǐ huì chídào! With this article I want to give you an extremely succinct idea of the general characteristics of Chinese lnaguage and grammar. The objective is to provide you with a starting point for studying this wonderful language. Enjoy the read! Chinese is the most widely spoken language in the world thanks to the extremely high number of native speakers. But which Chinese is spoken in the world? In China, when it comes to the spoken language, there are tons of dialects that are almost languages in and of themselves. 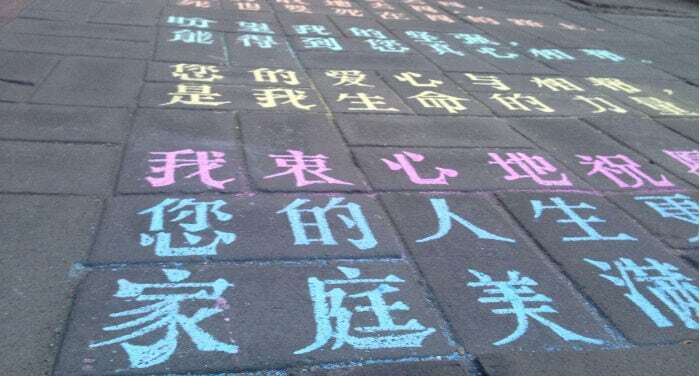 Since there’s a large gap between dialects, it was thought to unite the spoken language, coining what came to be known as 普通话 (Pǔtōnghuà), or the “common language” (known to the non-specialist general public as “Mandarin Chinese”). This is an extremely brief overview. 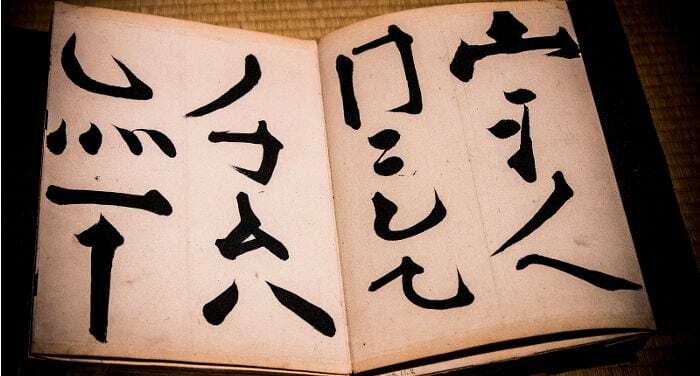 Just know that the “official” Chinese language is this so-called putonghua, which is the language that is spoken and taught to all Chinese and those who want to learn Chinese.